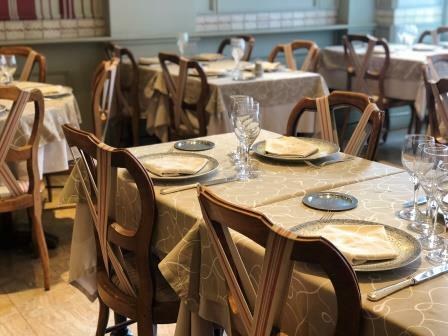 This bouchon is located in Place Gailleton, a delightful, historic square in Lyon’s 2nd arrondissement. 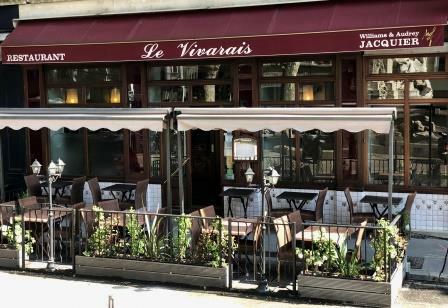 It was founded in 1907 by a Mère lyonnaise from the Vivarais region - hence the name - and the elegantly refined decor, with its pictures, signs and Punch and Judy puppets, offers a warm setting for you to enjoy your meal. Owner Williams Jacquier seems to have been born in a kitchen with a whisk in his hand!! 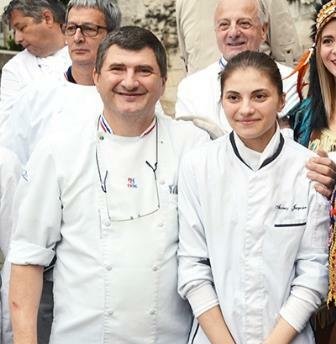 Since he was four years old, his aim in life was to become a great chef, like his grandfather - and that’s exactly what he has done! 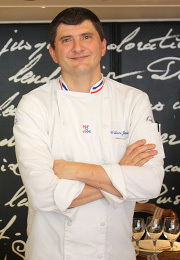 Having worked as a chef in a number of renowned restaurants, in 2010 the Lyon born and bred chef decided he wanted to cook his own cuisine and bought the bouchon. 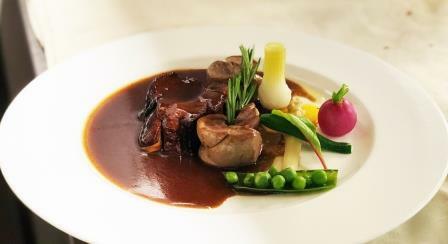 If you like truly gastronomic food, look no further than his pies, quenelles and calf’s liver. 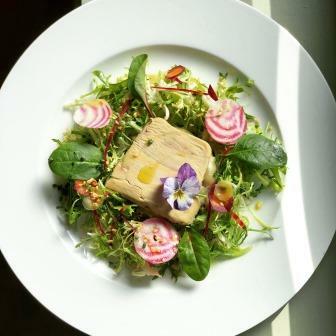 This warm, friendly bouchon greets its customers with the kind of smile usually reserved for invited guests, and the great restaurant’s motto could well be: Enjoy a top quality meal in an atmospheric setting. from 7 pm till 10:00 pm.